Today is the last chance to check out some delicious Christmas recipes! It is less than a week until the big day eeeekkk so its time to get organised. Todays recipes will hopefully give you some inspiration for your own upcoming celebrations this weekend! 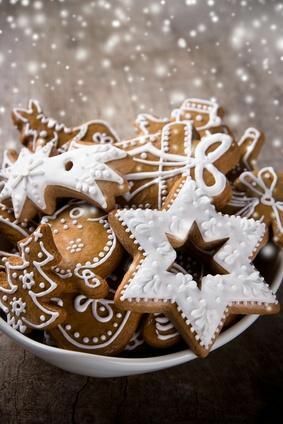 Christmas is the season of gingerbread and this recipe just happens to be my go to. Super easy and fast, the recipe is the perfect afternoon activity to keep small hands busy and results in a scrumptious treat #winning Check it out here. 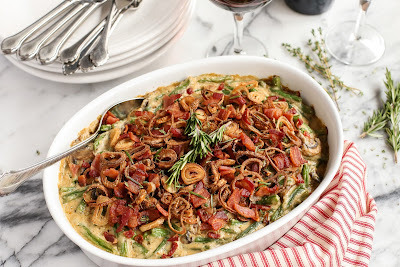 Looking for a vegetarian meal or side dish that is a little different? 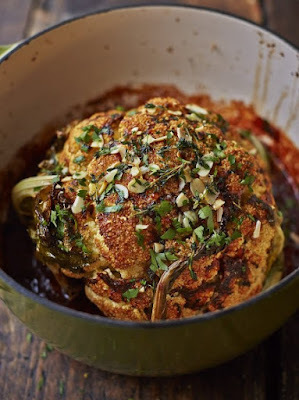 Why not try this Whole roasted cauliflower this Christmas. Thanks to our sweet friend Jamie Oliver you can enjoy this super easy dish in no time. Check out the full recipe here. Have a great Monday Friends! Bacon, pea and goats cheese omelette.